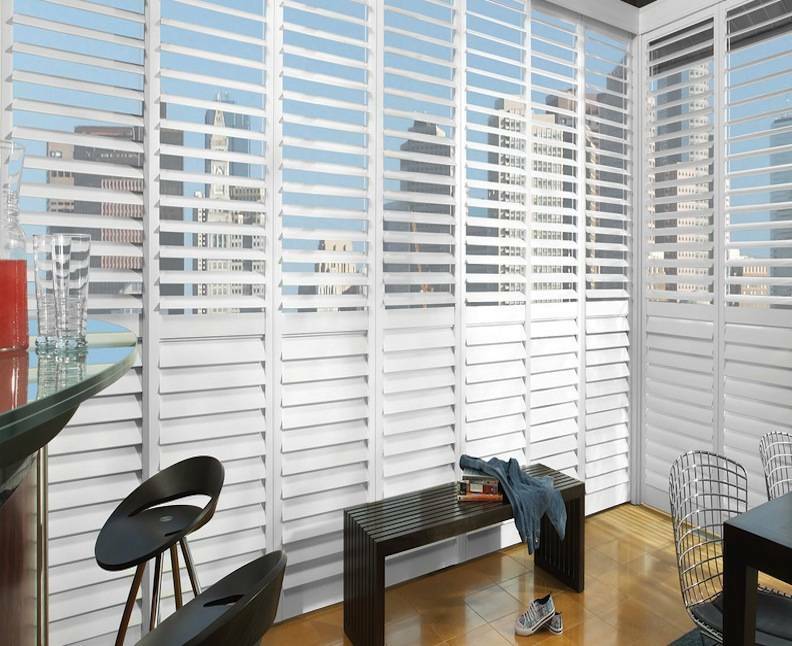 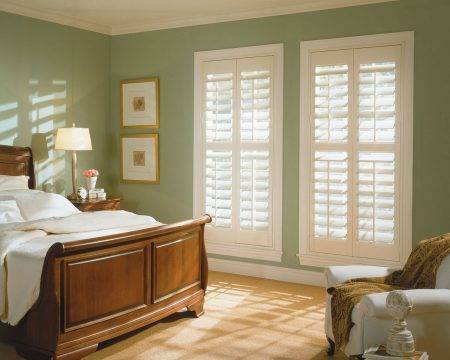 Affordability, eco-friendliness and countless configurations make Woodlore Composite Shutters the world’s best-selling shutters. 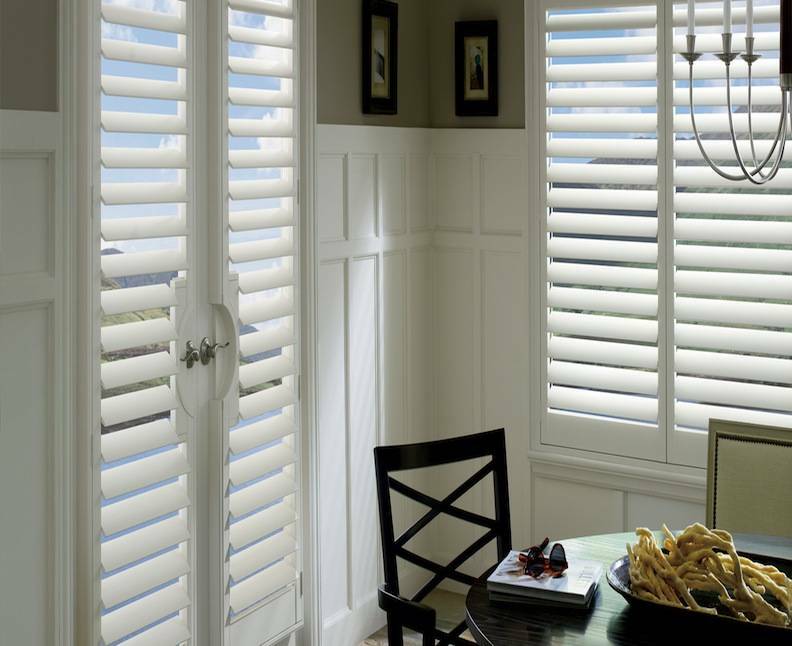 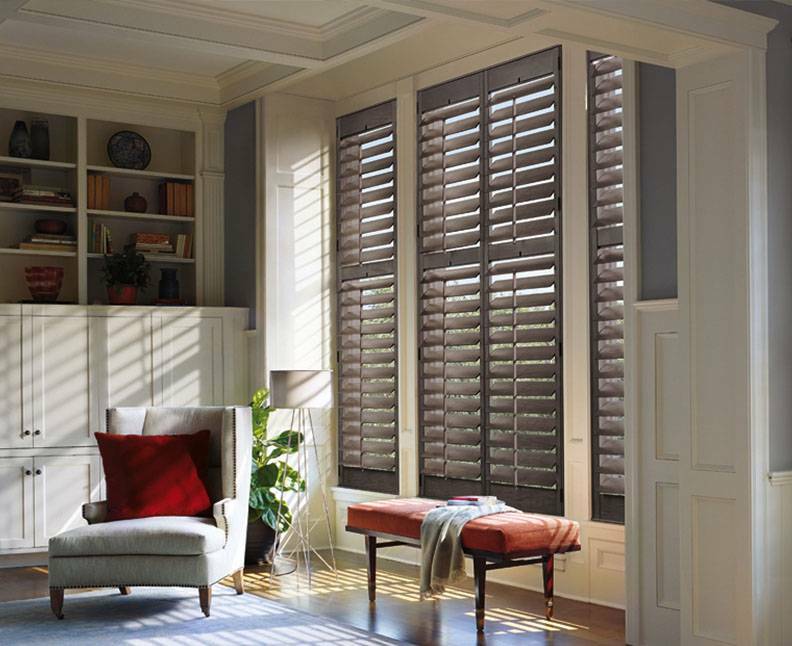 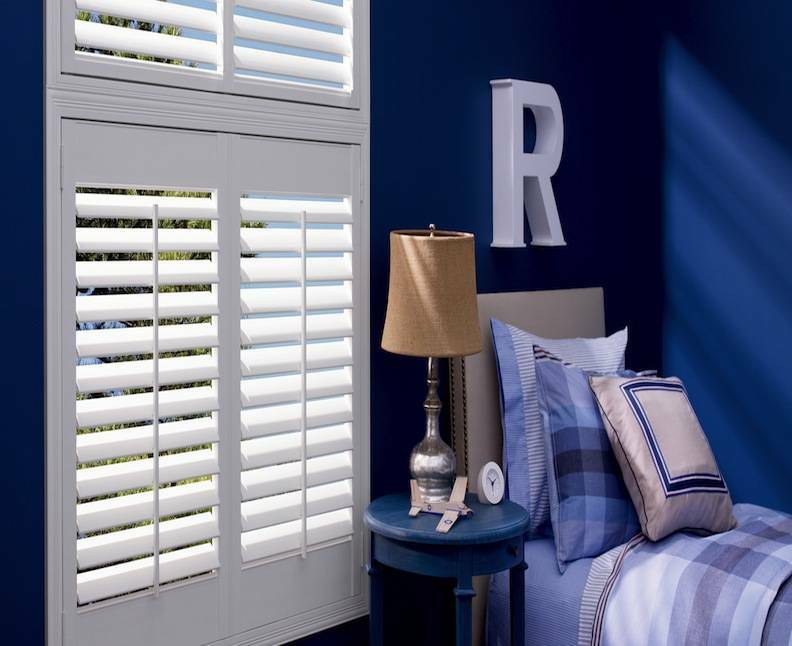 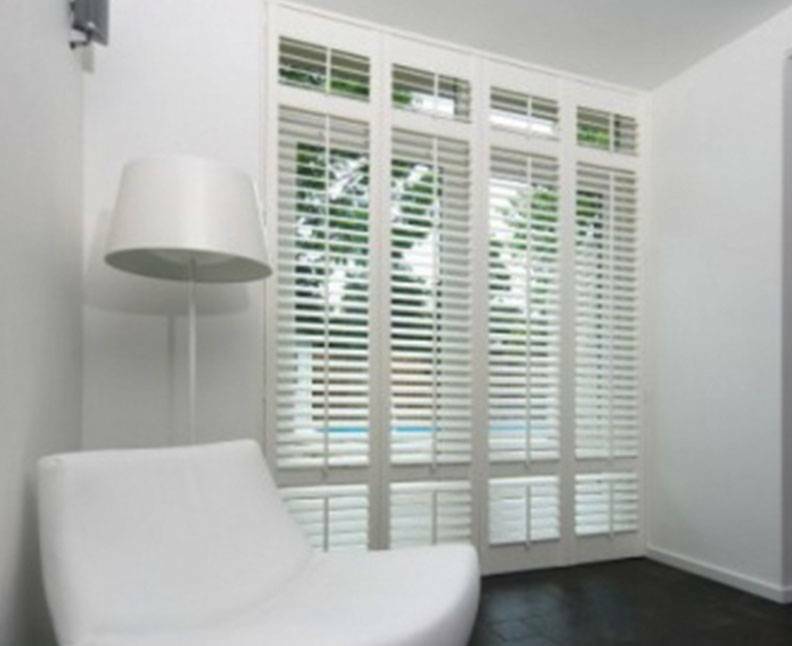 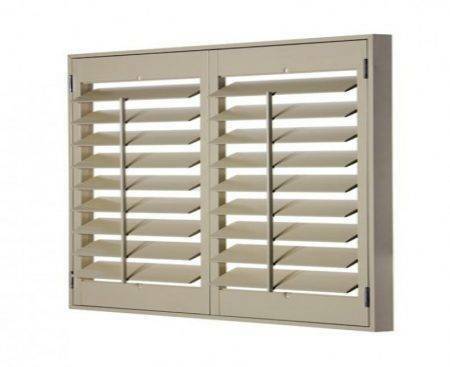 Norman shutters offer beauty and durability and offer options to meet almost any need. 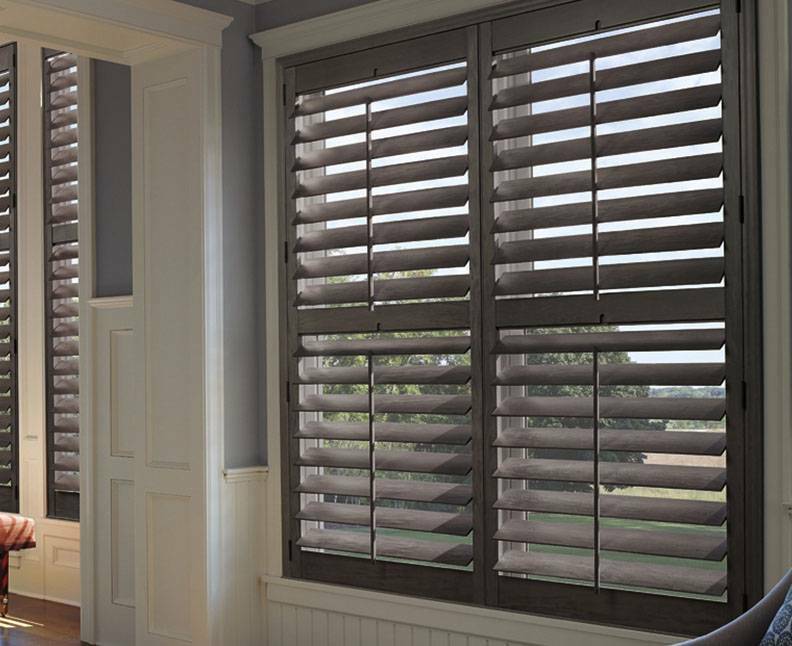 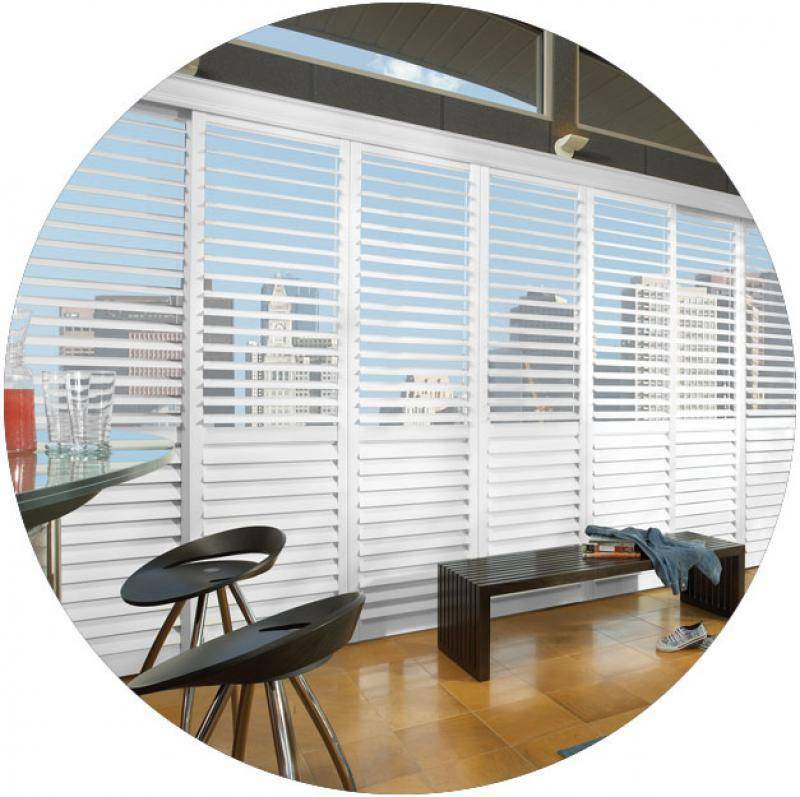 The Woodlore Composite Shutters give you countless options, but also reflect the highest standards of manufacturing. 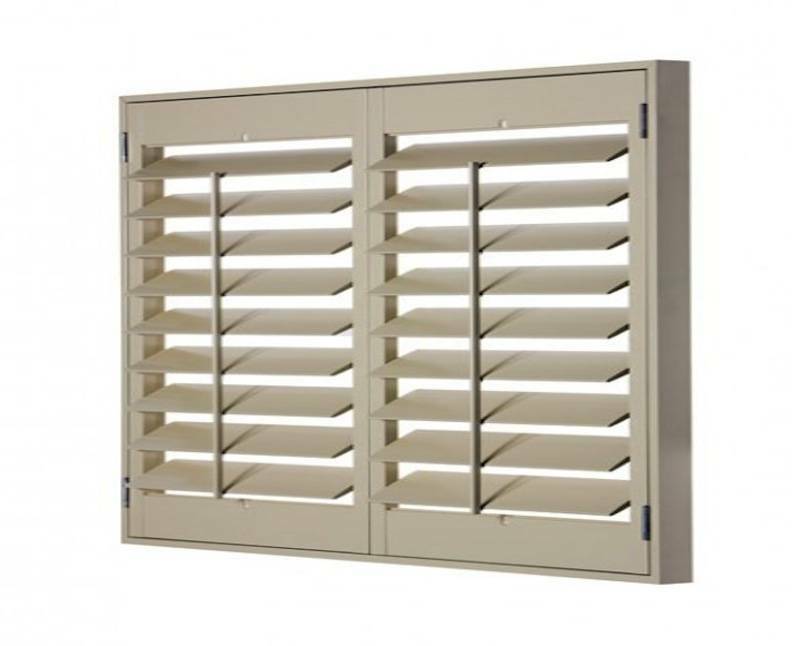 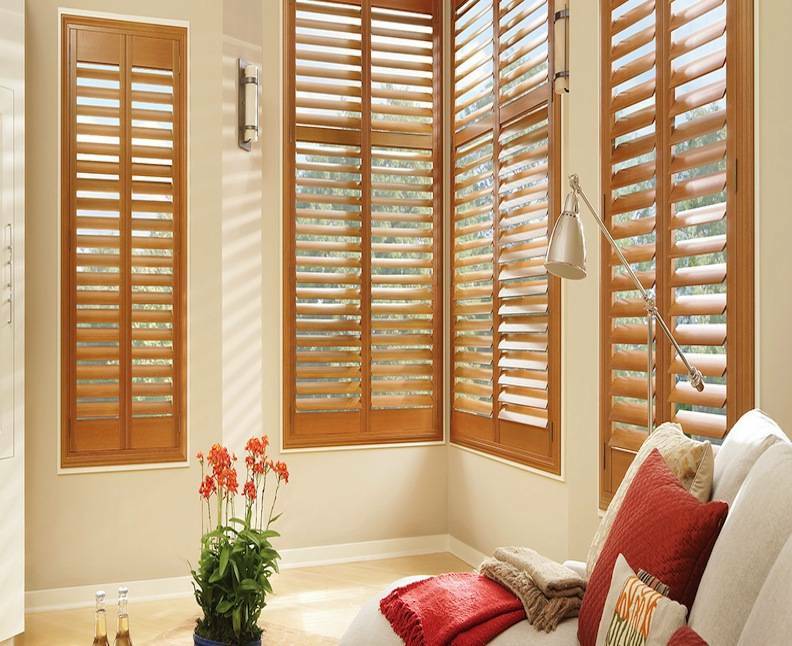 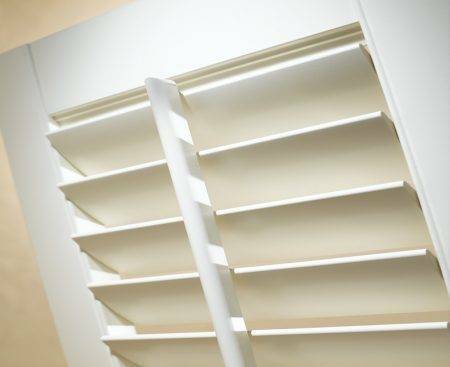 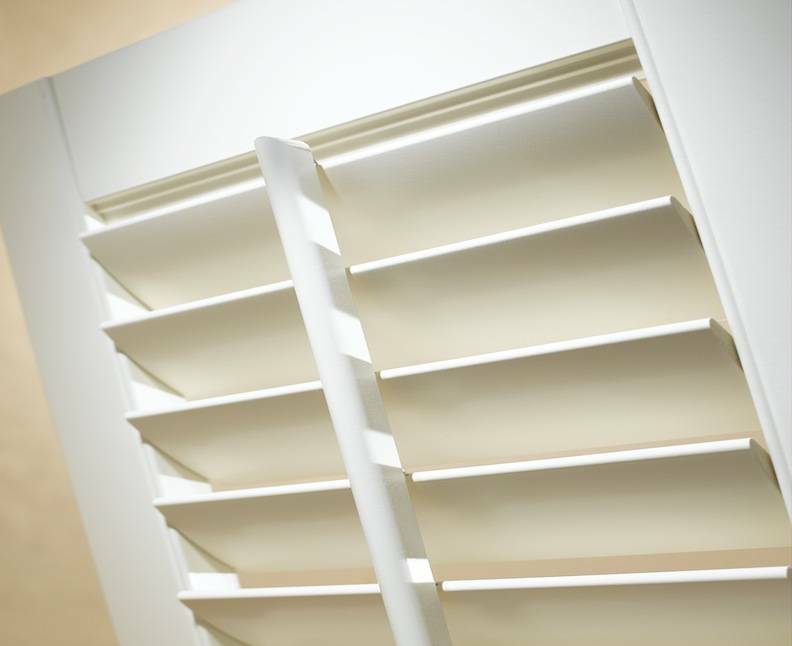 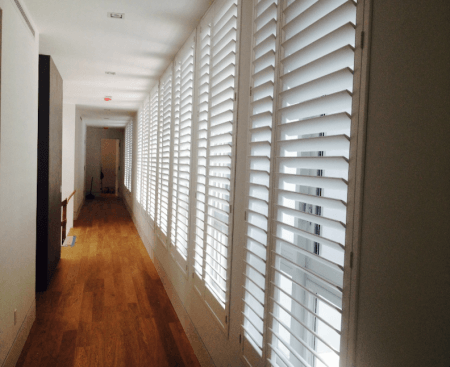 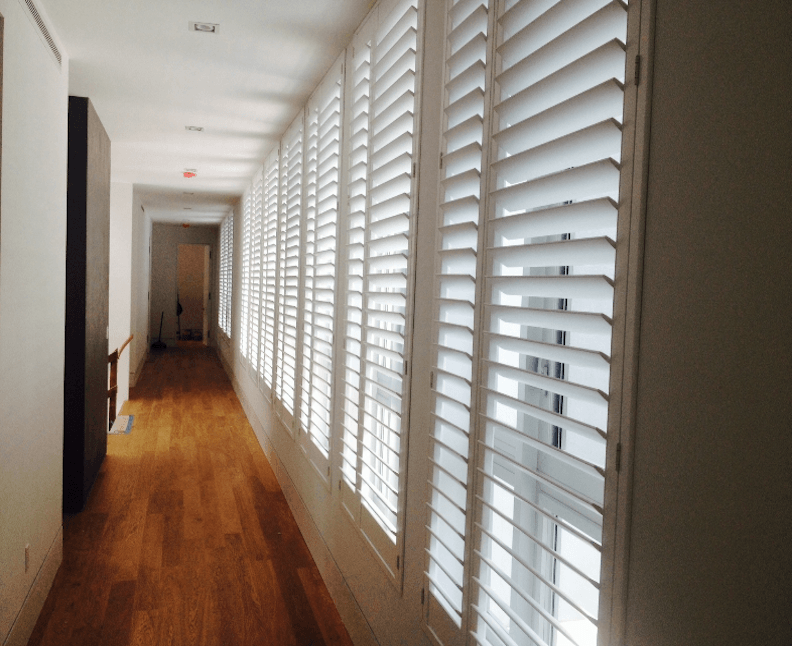 Crafted from a wood-composite material derived from well-managed forests, these shutters are wrapped with a hard coating that gives them incredible durability for a much lower cost than natural-wood shutters. 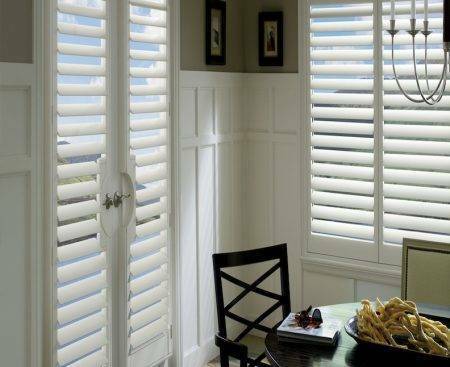 They are available in a variety of white-toned neutrals and come with an assortment of hinge finishes to match your style of décor.